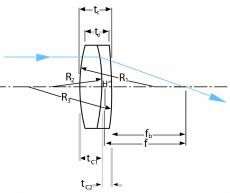 Spherical optics: Always in focus. 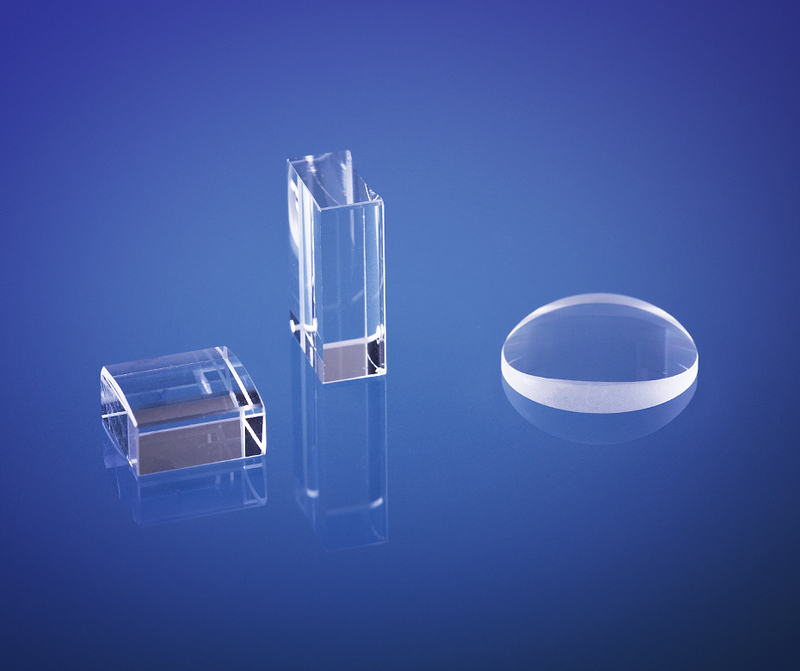 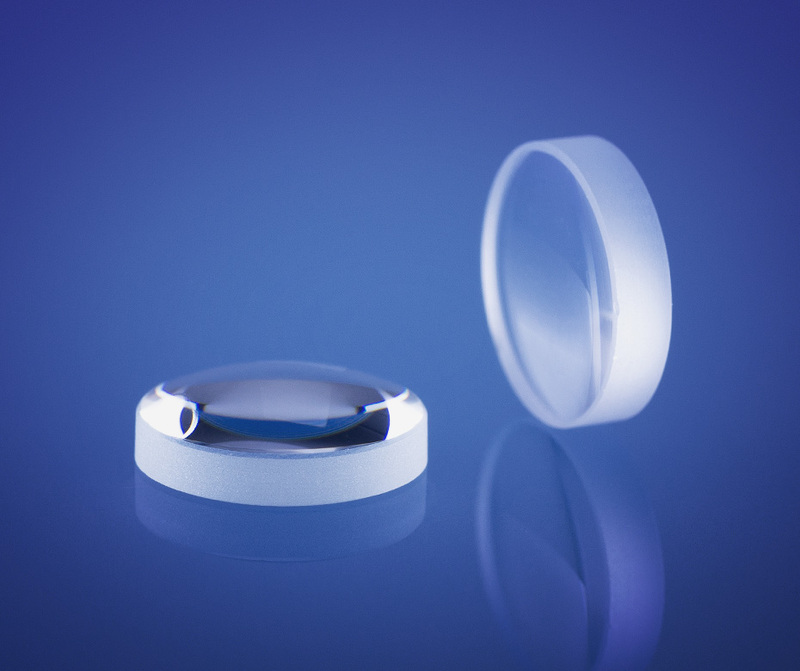 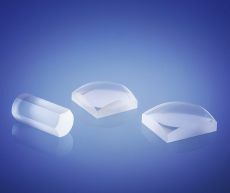 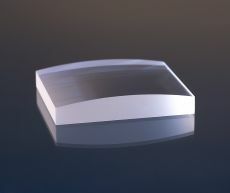 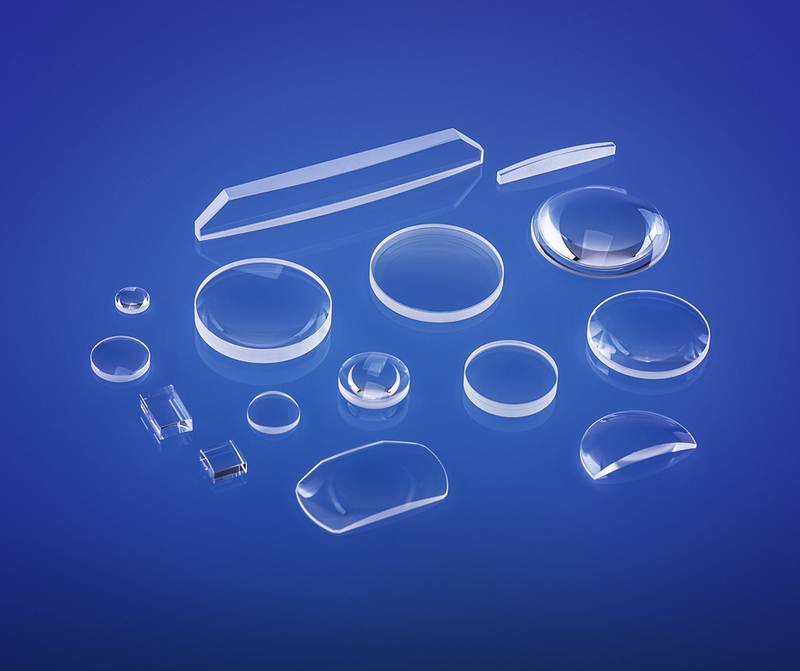 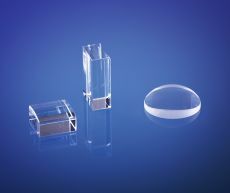 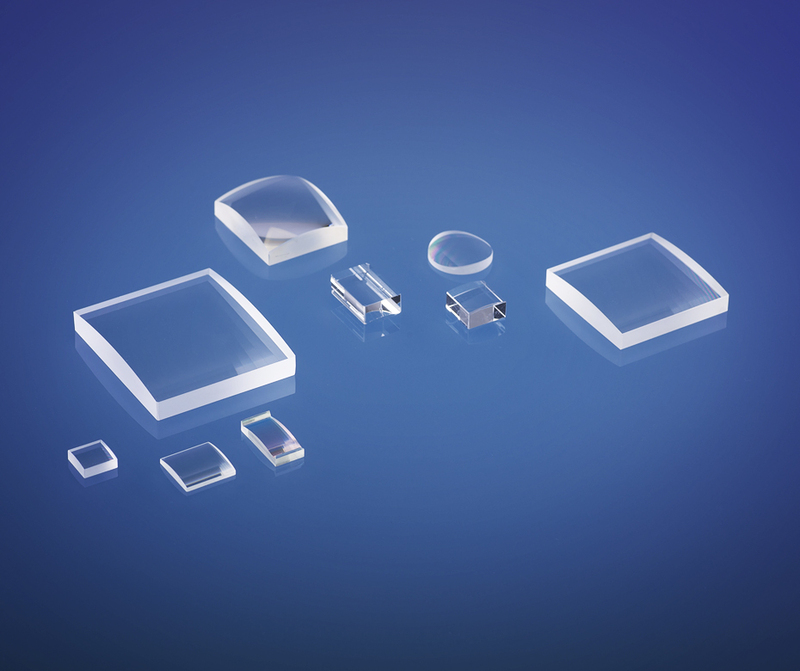 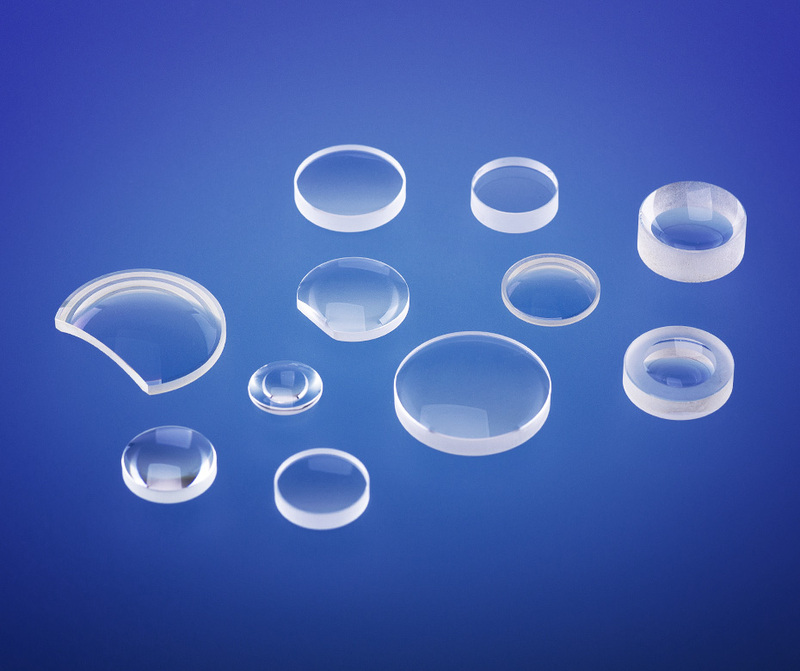 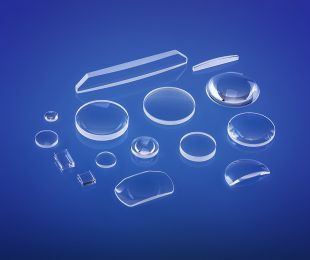 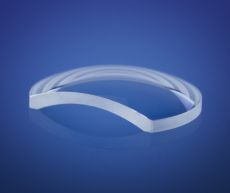 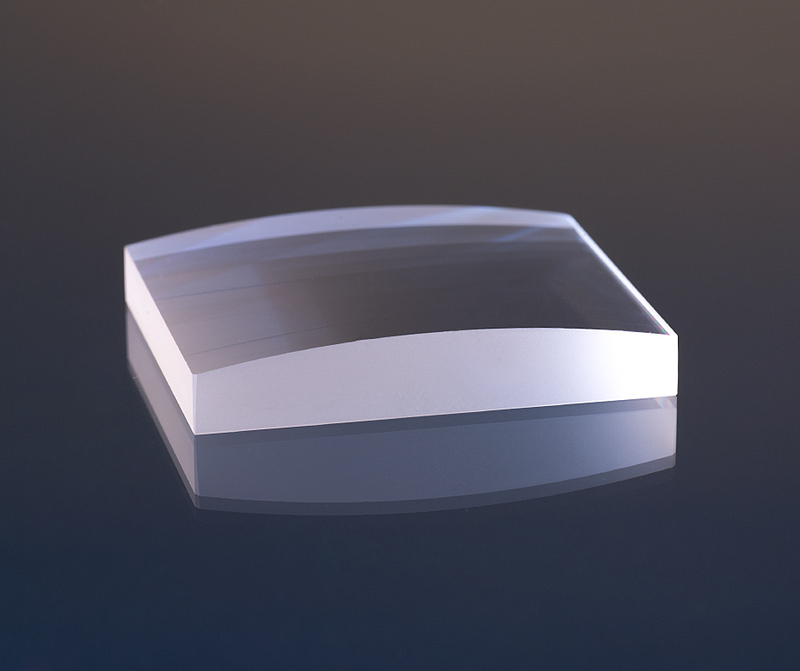 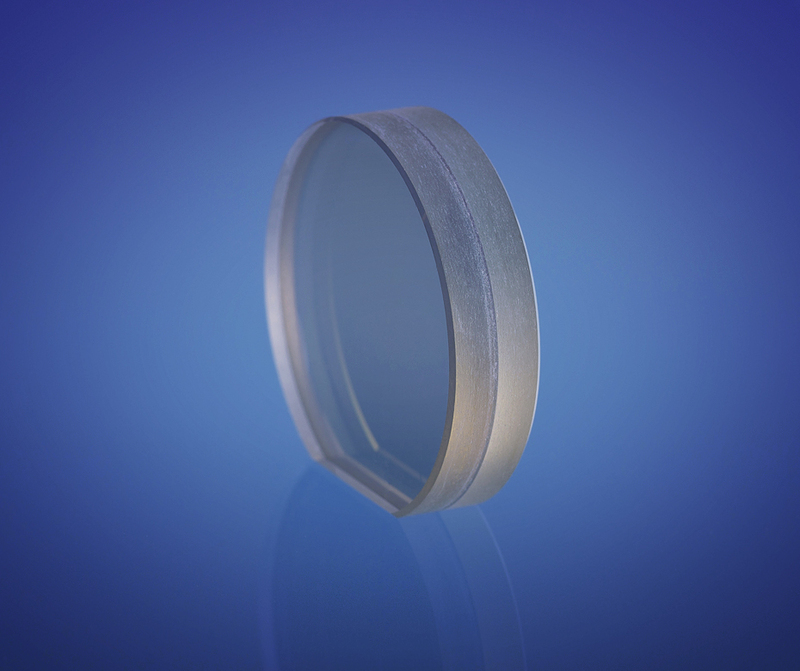 We manufacture spherical optics – lenses, achromatic lenses, cylindrical optics – to achieve the highest quality levels in imaging and beam accuracy. 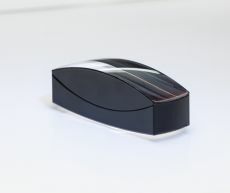 In this segment, we supply series products not only to the industry, but we also deliver prototypes, small and pre-production quantities for developmental and lab purposes as well as for cameras and laser technologies. Our experts show their entire talent if they have to perform bonding (UV adhesion), create lacquer bezels and edge varnishing. 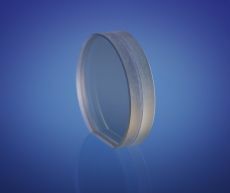 Latest high-vacuum coating machines in our own premises enable us to process orders quickly and smoothly – even for components with sophisticated anti-reflective, filter or mirror coatings. 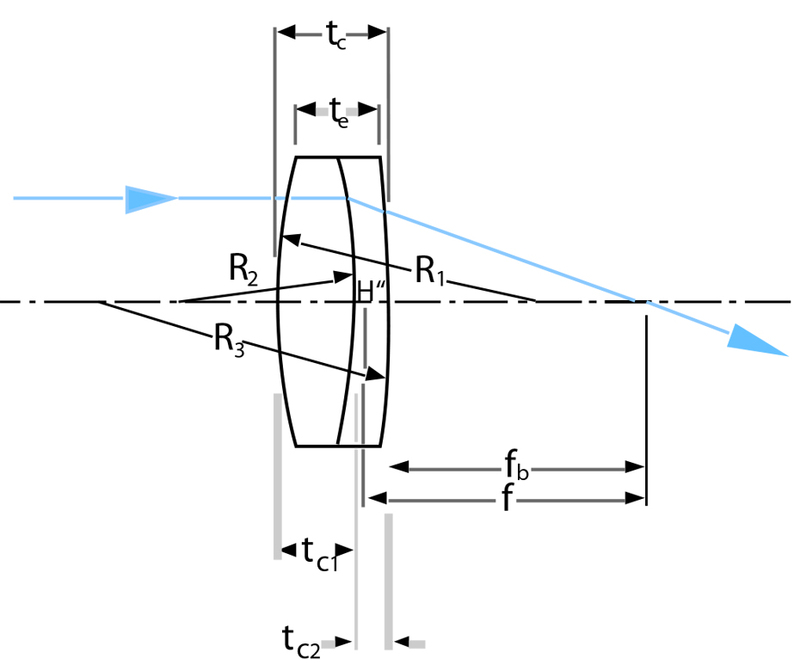 We possess tools for a range of radii. 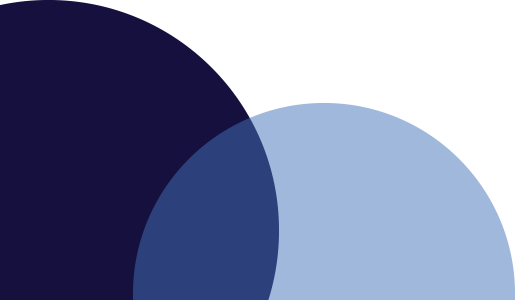 Refer to Products on stock.